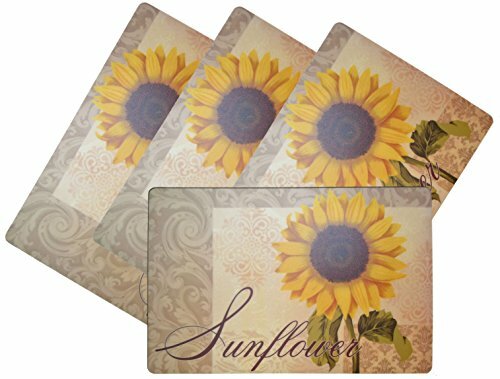 Encourage in the warmth and feel of sunshine into your home simply by accessorizing the kitchen with some bright and cheerful yellow sunflower items. 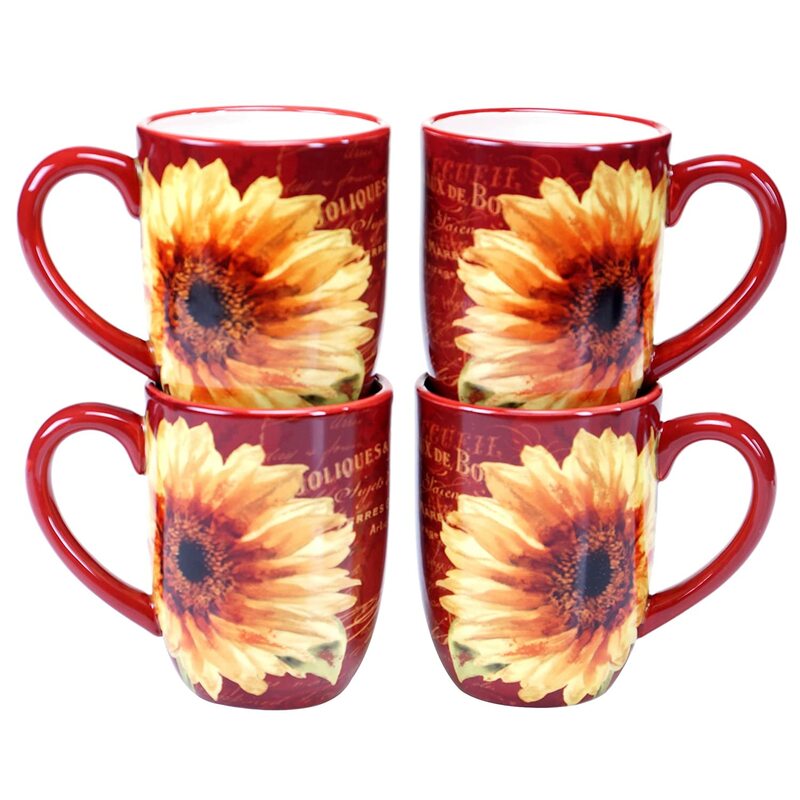 Lend much warmth and cheerfulness into your room scheme and home decor with some stunning sunflower kitchen accessories. 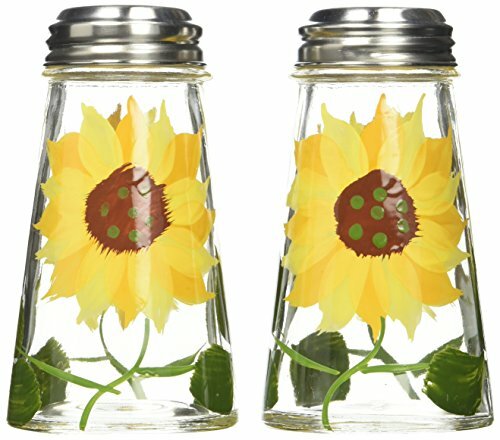 Sunflower themed kitchen products can also make a wonderful gift choice too for spreading happiness into someone else’s home. Feel good knowing that you are spreading the gift of sunshine. When you use these beautiful and bold flowers as room scheme, you are spreading joy. This flower, above all others, is the one that I believe really radiates a most cheerful and positive appearance and it always manages to put a smile on my face when I see it. Just the addition of a few key pieces based on this lively and bold plant will surely help to breathe some new life into a room. Sometimes decor can add unnecessary items and also unwanted clutter into your home. I love beautiful statement pieces but our home is small which means that I want items to be functional as well as decorative. This means that items all need to earn their place. 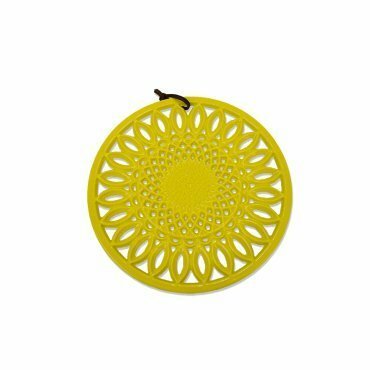 Luckily there are lots of fantastic sunflower kitchen accessories and items like this one shown above that combine looks and practicality all rolled into one. A glass cutting board is a very useful item. We have bamboo worktops so I like to use chopping and cutting boards that I can pick up and carry over to the bin to easily discard of vegetable or fruit waste. And it’s also useful to pick up and scrape chopped items straight into a pan. Having a board keeps the worktop clean and helps to stop it from being ruined with knife marks. This board comes in two sizes: a smaller size one as well as this larger one. So you may want to check which size you prefer before you buy. A trivet is a must if you want to protect your worktop from hot pans or kettles. We use an old-fashioned stove kettle for boiling water and have a trivet to place it on while it’s still hot. 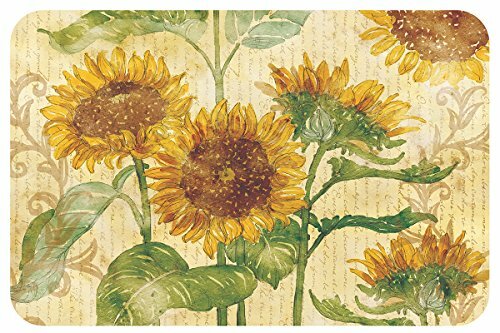 You can get one, not shown, that has a pretty, creamy scroll design background with a painterly like design of sunflowers on top. It matches the design of the cutting board. Other items are in the exact same range, just look for more Reflections of the Sun products and you can see matching items that are currently available. Eating, whether alone or with others, should always be a positive and thankful occasion to look forward to. 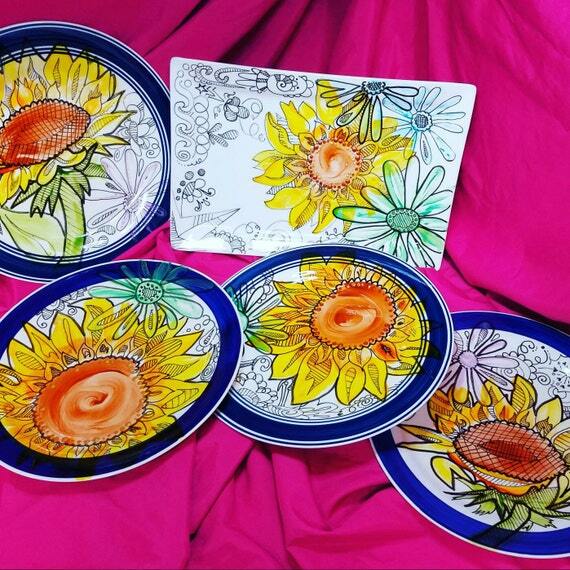 Having your kitchen table set and decorated with this theme will be something to enjoy every mealtime. There are themed tablecloths and also table runners to use although you could also use a plain color cloth and focus on a wonderful centerpiece instead. If you’re lucky enough to grow your own plants then you can easily pop some into a vase for a quick and beautiful decoration. 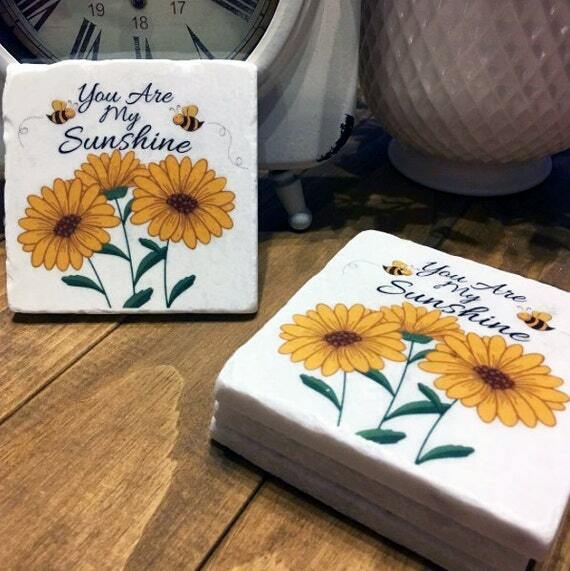 A set of coasters is useful in the kitchen if you have a table or counters where you will often enjoy a hot drink or beverage. I’m in the kitchen a lot since I use it for food preparation several times a day and I also iron in the room and do a bit of backyard bird watching. 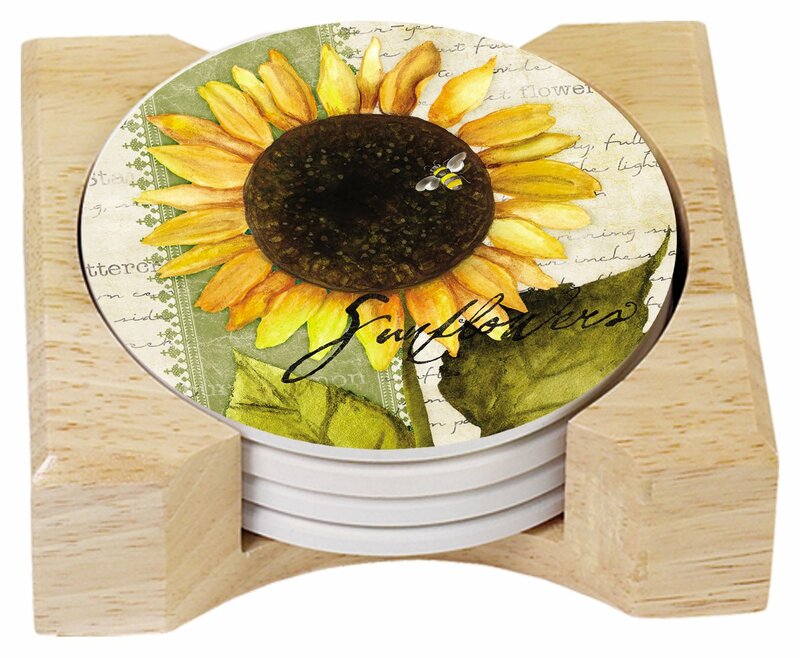 Coasters are a must for all the drinks that are made and enjoyed in the room. These ones come supplied in a handy holder so they can be stored neatly away too. I’ve picked out some key items that you can use to make a beautiful, themed table setting. I’m not suggesting that you use all these types of items and there is less of a trend now to have to match your table cloth up with the rest of the linen. In fact, it can look a little too much if everything has busy patterns splashed all over. The key is to pick out a few nice pieces and then tie them together with a suitable color scheme. 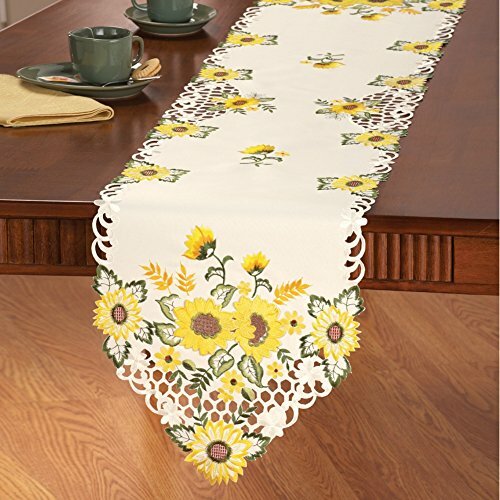 You could use a plain cream, yellow or orange tablecloth and then have a patterned runner on top. Then some patterned mats and solid color napkins. Mix and match to get your own unique look. 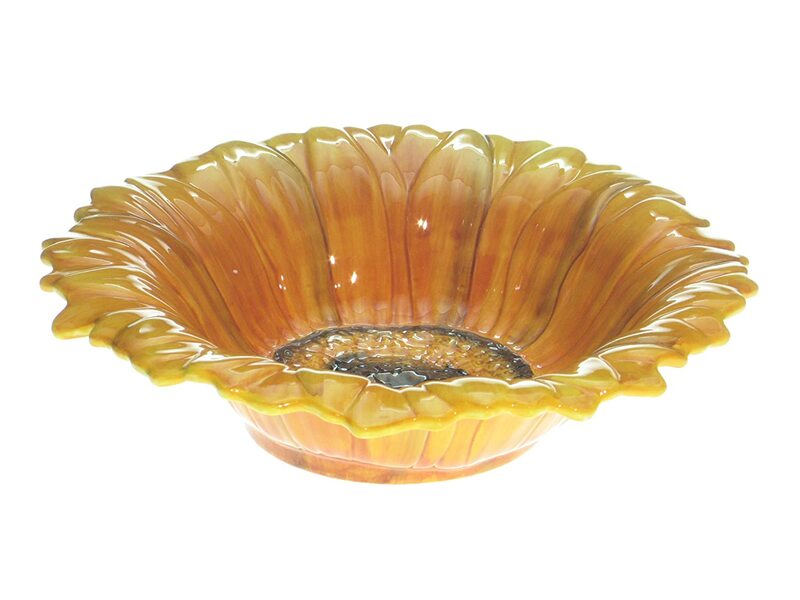 What a wonderful looking statement piece this large yellow serving bowl makes. 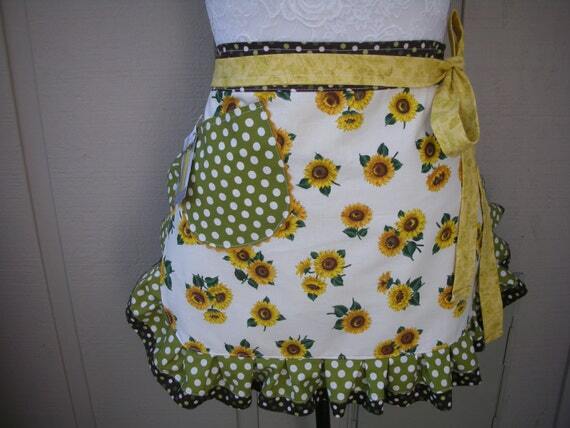 I would have thought this should make for a fabulous centerpiece design for your sunny kitchen decor. As a bowl, you can use it to hold meals like pasta, cooked rice dishes, salads and more. You could be serving up food in real style with this one and have a fantastic looking dish to grace the table. Just a few larger pieces or items for your wall and window areas will quickly establish the overall look and feel that you’re going for. 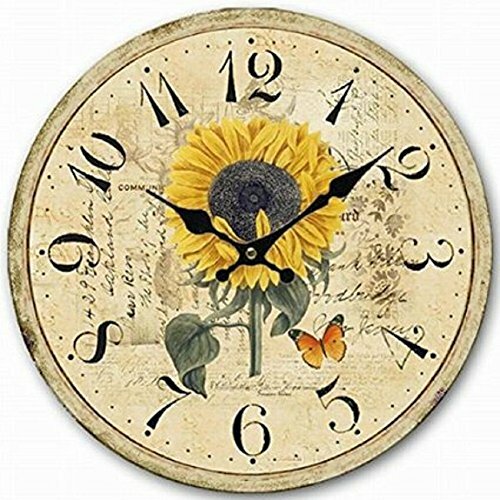 One fast way to add in your favorite flower is with wall decal stickers. You can get some huge decals or wall fillers that make a statement on an otherwise empty or blank space. The same idea can be applied to plain cupboards and doors that just need an injection of life added in. 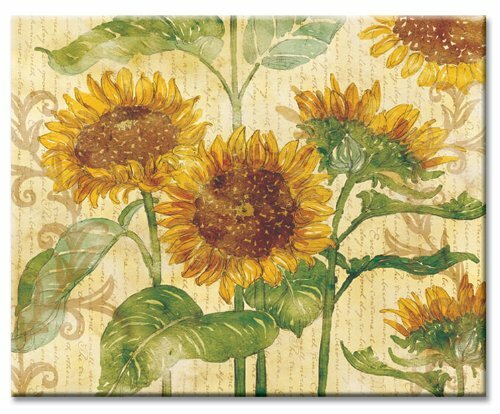 For a country sunflower theme, these small rooster and sunflower decal stickers look great. 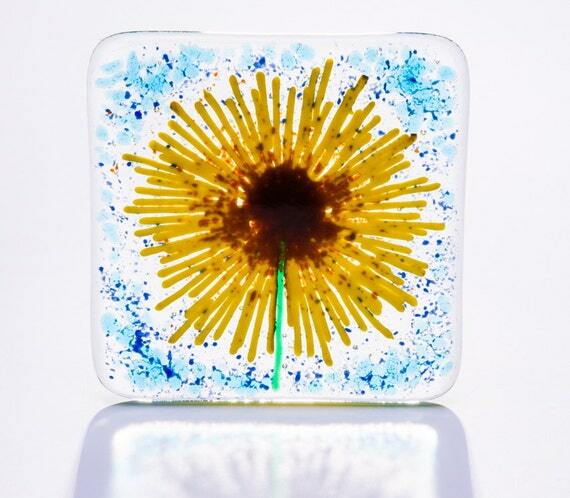 They are small statement pieces and you can use them effectively on cabinets and accessories like pots. Ideal for sticking on plain colored bins, bread bins, jars and other items to match them with the design of your kitchen. ⭐ Decals can be perfect for livening up a bland area in the room while establishing your theme. But, for a more traditional look, there are also wallpaper borders and whole paper rolls. Try papering one wall as a statement area to add in some depth and dimension. 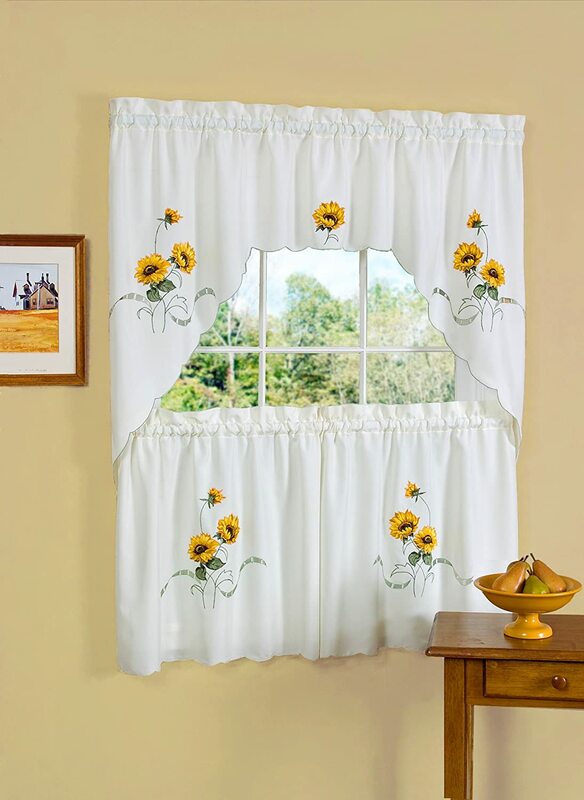 Curtains and swags for windows can add a soft touch. Alternatively, buy some fabric which features this flower and make some soft furnishings of your own. 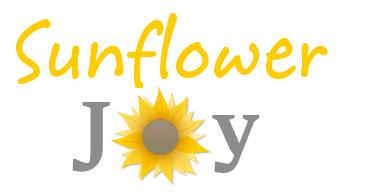 You could create your own tall, sunflower plant very quickly from wall decal stickers. The stickers can be applied to walls and furniture and they are easy to remove and then re-position if you need to as well, without leaving any sticky mess or residue. This is a fast way to liven up a boring and bland part of the kitchen. Soften up the lines of the kitchen with a themed curtain or swag. Soft furnishings are a great way to add texture and softness into a cold looking room. I made my own swag for the bathroom which used to suffer with the same issue. It softened up the whole room instantly and made it look much more homely and inviting. Also to jazz up a dull window, why not enjoy a pretty piece of art glass hung up where it will catch the light as it streams through. There are many pieces and different sizes to suit whatever type of window you have. And it’s a quick way to introduce a splash of vibrant color into your decor. If you’re still at the early stages of planning out a themed kitchen, you might be wondering what colors to opt for. The obvious choice is to have a predominantly yellow or orange room to match the common varieties of this plant but you don’t have to opt for that as your overall color scheme. When planning out a new room, I often take a cue from a favorite accessory or item, one that I already own or one that I plan too. You can get some fantastic ideas this way. Just looking at the featured items on this page soon shows you how often this flower gets teamed up with creams, oranges, greens and Tuscan red. 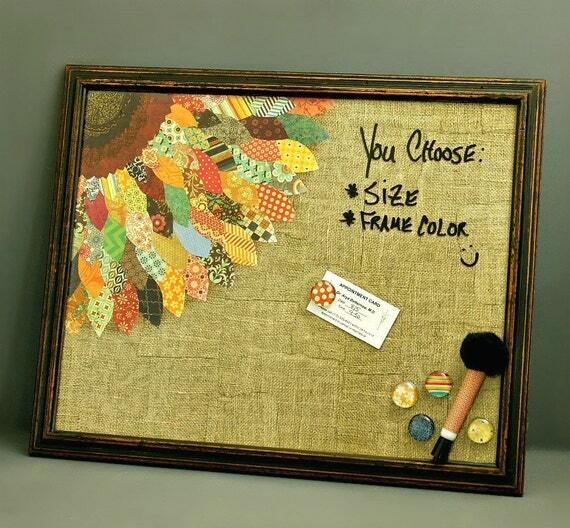 I really like this idea for a gift which is a personalized kitchen tray. 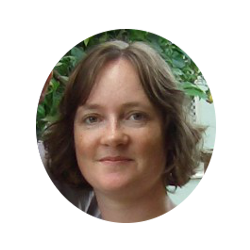 You can add your own choice of name or text to it very easily. An item with a custom name can make quite a special choice of gift. 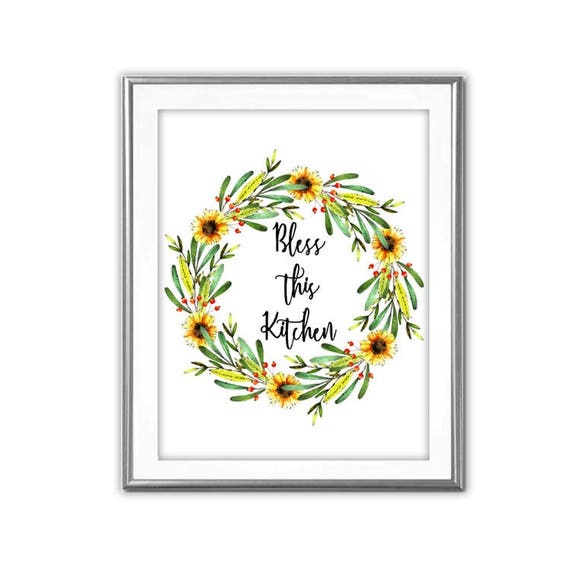 I like a big splash of bright color in the kitchen because it feels good to walk into in the morning while I’m still feeling a little groggy. We prefer to keep the walls cream and focus on adding in all the color with the wall tiles, window and wall decor and the accessories too. Consider whether you want the whole kitchen to be bursting with a bright and bold vibe or just a statement wall and some key items. Enjoy choosing some cheery, yellow accessories. Most kitchens act as the central hub of a home and, if you also love cooking or entertaining in particular then they’re an important space to have decorated in a way that you can really appreciate. Done well, it should be a space to inspire and energize you: a can’t-wait-to-get-up room in the morning and a pick-me-up area when you’re tired later on. 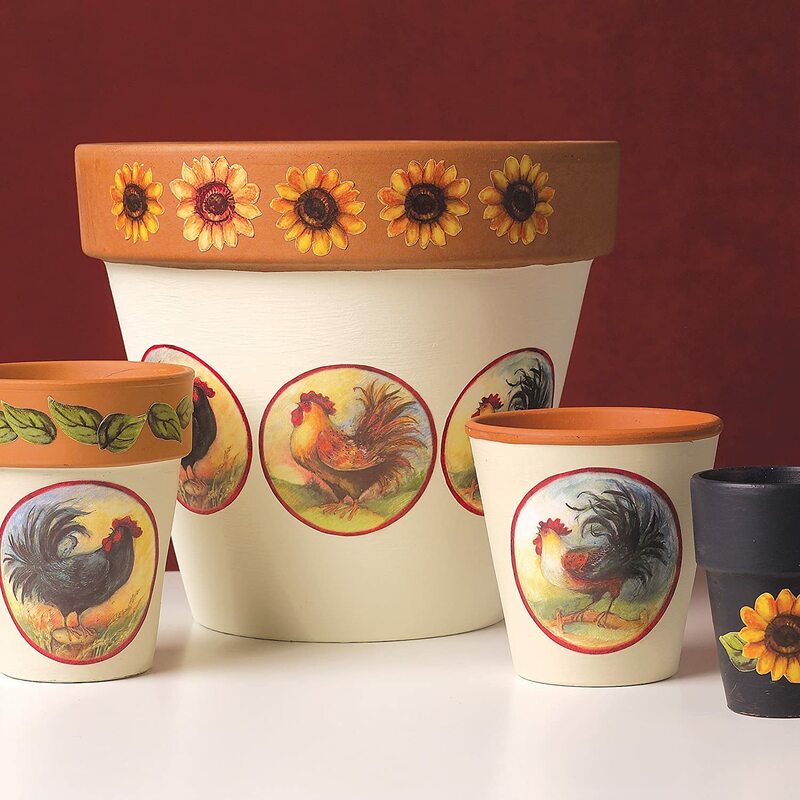 Enjoy creating a sunny and joyful space with these cheerful accessories.